Poirot is a little at a loss at his ability to help. Poirot is apparently meant to consult on Mr. Farley’s reoccurring dream, of death, something not usually within his remit. The dream haunts Mr. Farley and only one week after dismissing the bemused Poirot the dream becomes real. 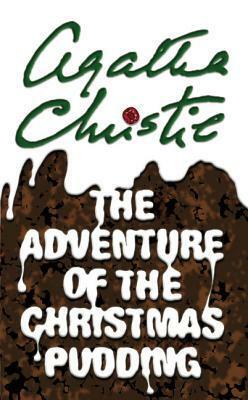 What ensues is a perplexing short story in which each member of the Farley household that Poirot questions seems more puzzled than the one before.